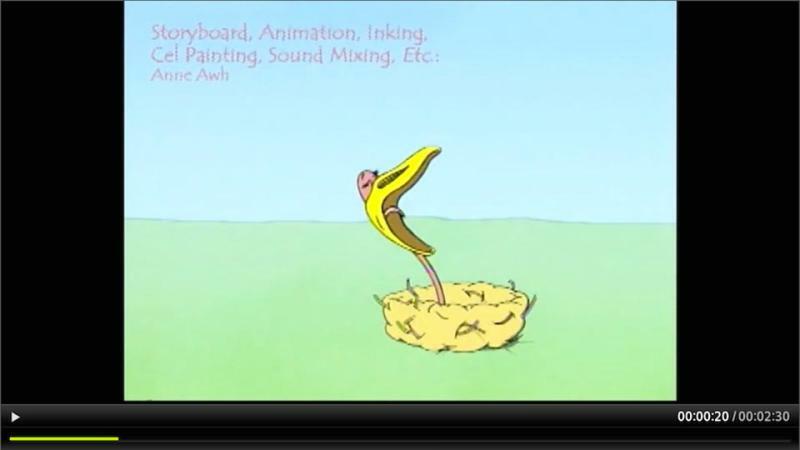 The Indiekid Portable Film Festival is a living, evolving collection of short films for kids. 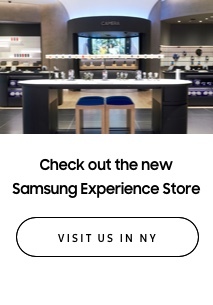 Some will only screen for a limited time, and the app will present a revolving and constantly changing program of shorts. 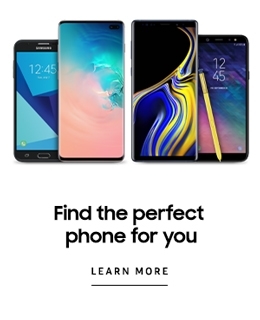 So keep checking back to see what we have to offer! At Indiekid we think outside the box, and our kids color outside the lines. 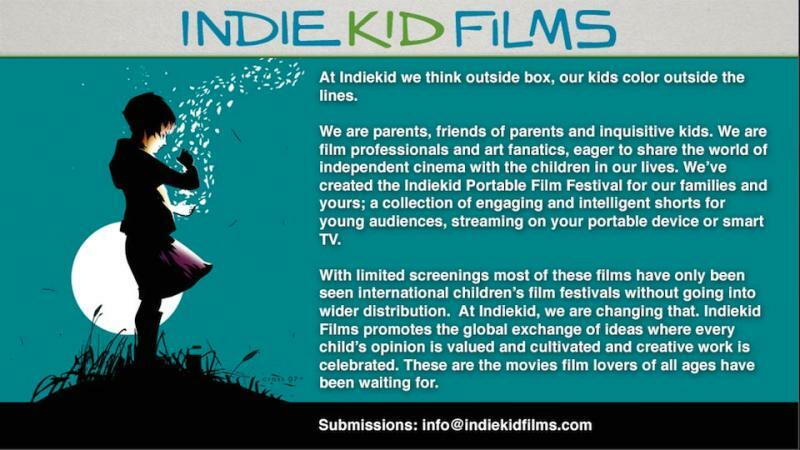 We’ve created the Indiekid Portable Film Festival for our families and yours, a collection of engaging and intelligent shorts for young audiences, streaming on your portable device. We actively seek exceptional films from around the world bringing the festival experience into our homes and the back seat of our mini vans. Our films open doors to other cultures, reflect on art and engage our children in the kind of cinematic dialogue which helps shape creative lives. With limited screenings most of these shorts have only been seen at international children’s film festivals without going into wider distribution. At Indiekid, we are changing that. 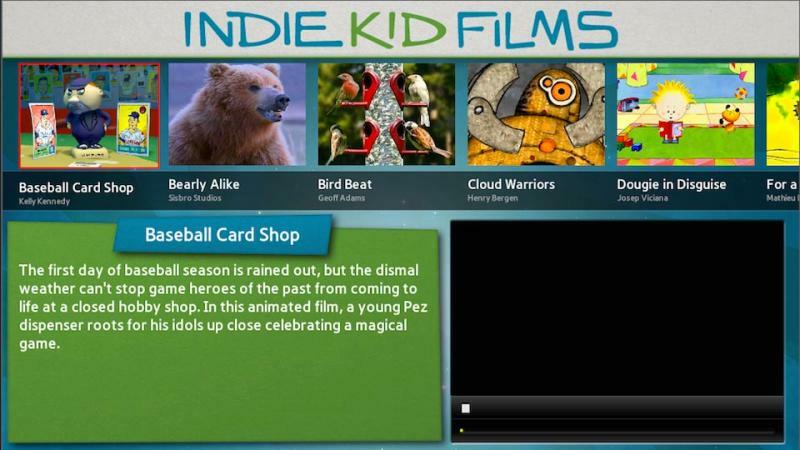 Indiekid Films promotes the global exchange of ideas where every child’s opinion is valued and cultivated. Creative work is celebrated with cameras in the hands of young and old alike. If you'd like to find out more about any of the films we screen, or have suggestions, please contact us at info@indiekidfilms.com. These are the movies film lovers of all ages have been waiting for!